If you’re shopping around for a new worktop, the chances are you’re either looking to give your kitchen a new lease of life by changing your old worktops or you’re in the process of fitting a completely new kitchen. 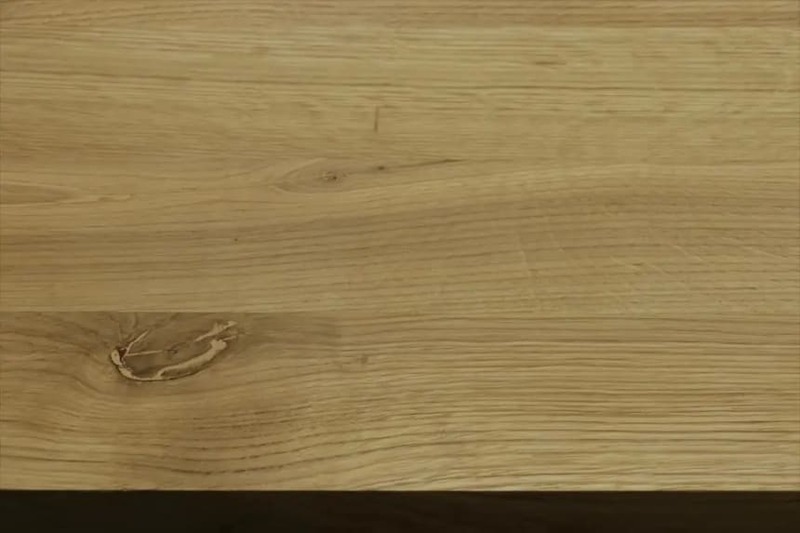 Either way, these 2 metre long solid wood worktops are far too interesting to ignore. 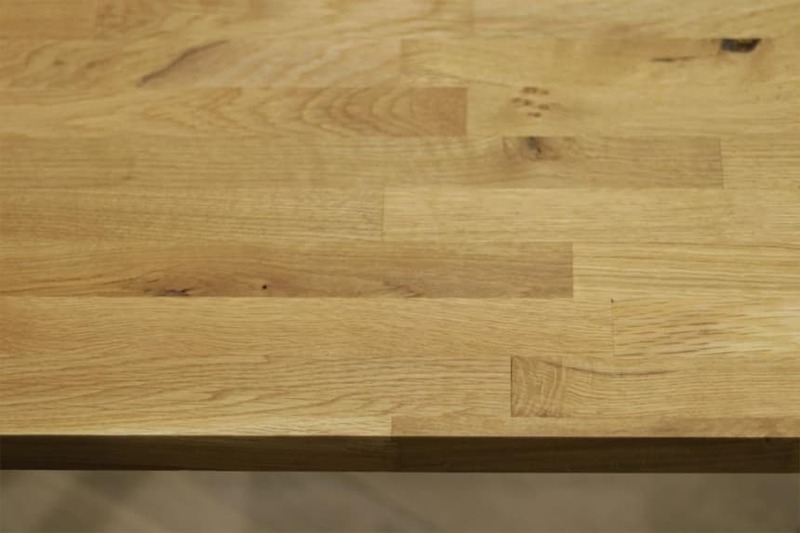 A completely natural product that comes in a range of different species of wood, grades of wood, colours and finishes, a 2 metre long solid wood worktop really will bring your kitchen to a whole new level. A pleasure to cook on and easy and quick to keep clean, you can opt for a monochrome look with almost white or almost black wood or plump for any natural wood shade in between. 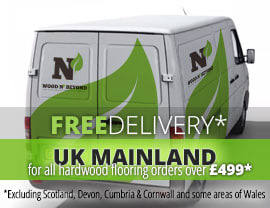 At a price that won’t break the bank, these 2 metre long solid wood worktops are well worthy of a place on your worktop options shortlist.